We’ve rounded up six of our favourite beach holiday destinations which you can fly to within three hours, meaning you’ll spend less time in the sky and more time working on your tan. 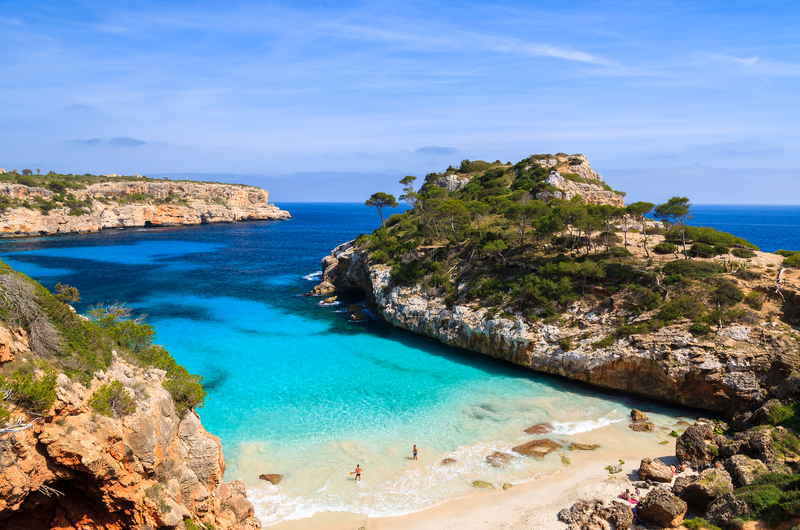 We’ve estimated flight times based on departures from London, so your journey may vary, but these are still some of the best beach destinations close to the UK. Set within extensive landscaped gardens, the 3 star Club Almoggar Garden Beach Hotel is centrally located in the popular tourist resort of Agadir. 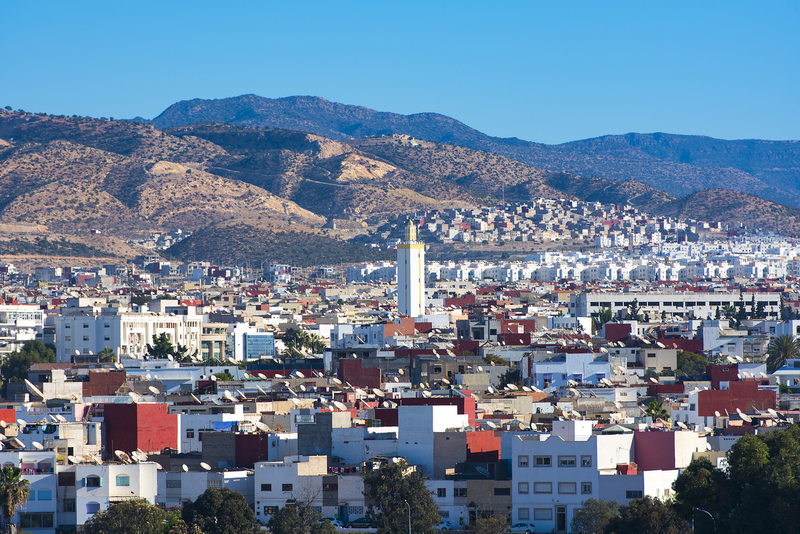 Just 1 km from the centre of Agadir, with a range of shops, restaurants and café bars in the immediate vicinity and just 200 m from the beachfront. This elegant 5-star hotel has a full-service spa where you can enjoy massages and body treatments. You can soak up the sun at the private beach or enjoy other recreational amenities including a nightclub and a health club. The 3 star Caribbean Village Agador is 3 km from the centre of Agadir, Morocco, with its wealth of attractions and bustling Sunday market. This all inclusive resort is set over four storeys, combining Moroccan architecture and modern facilities. It is 250 m from the beach and offers visitors a huge array of activities both on and offshore. Bellevue Club is an all inclusive 3 star resort in Alcudia, located on the Spanish island of Majorca. The resort is made up of 17 buildings across eight complexes, just 800 m from Alcudia Beach. Activities are plentiful here, as there are eight pools for adults plus two children’s pools. Ariel Complex is a 3 star aparthotel centrally located in coveted Cala d’Or on the south-east coast of Majorca. It incorporates a modern resort look whilst retaining hints of traditional Spanish style, within walking distance of several restaurants and shops. Sol Palmanova Mallorca is a 4 star all inclusive hotel in Palmanova on the coast of Mallorca Island. The hotel’s two large buildings have balconies overlooking the pools, surrounding gardens, city and sea. There are four swimming pools throughout the grounds, including a lagoon-style pool and children’s pool. 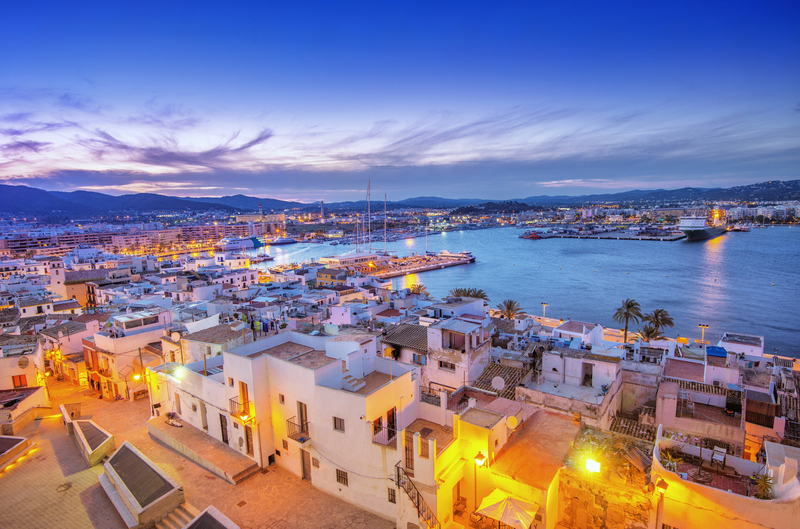 Formentera’s known as Ibiza’s little sister island is a boat ride away. In 30 minutes you could be relaxing on Blue Flag beaches and swimming in crystal clear waters. Perfection. Situated in Playa d’en Bossa on the east coast of Ibiza, Jet Apartments is a 3 star adults only resort boasting a beachfront location with panoramic coastal views. Bright and airy self-catering apartments provide a relaxing hub for your visit to Ibiza in a complex with a variety of amenities. On the north-west coast of Ibiza, beside Es Puet Beach, you’ll find the 4 star Alua Hawaii Ibiza (ex Intertur) Hotel. The outside pool is one of the key features of this property, allowing you to relax and swim whilst looking out over the Balearic Sea. The Grand Palladium Palace Ibiza Resort and Spa holds a privileged position on the beachfront of Playa d’en Bossa, just one km from the resort centre and only six km from Ibiza town. This low rise all inclusive hotel is set within landscaped gardens, has a kids’ club and offers a selection of activities such as wine tasting. 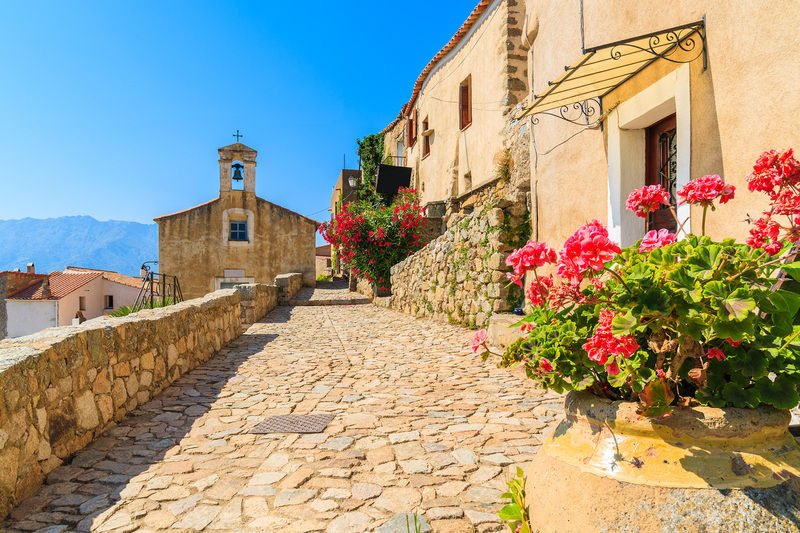 You can reach Sardinia within three hours from the UK – not long at all! Sardinia is the second largest island in the Mediterranean, sitting off the west coast of Italy. For a country that doesn’t necessarily come to mind when we think about white sandy beaches, Sardinia will make you think again. With a coastline stretching over a thousand miles long, beaches are plentiful, and they’re gorgeous too. Boasting a prime location on the seafront, this luxurious establishment is situated in the historical Italian city of Alghero. This region lies in the province of Sassari, in northwestern Sardinia, next to the Mediterranean Sea. The hotel is just 10 minutes’ drive from Alghero-Fertilia International Airport and only a 20-minute walk from the nearest sandy beach. Welcome to your new home away from home. The Villa Margherita Hotel offers a secluded escape, with the kind of facilities you’d expect from a larger hotel, such as a gym, solarium and spa services. Unmistakable, unique, refined and elegant: Borgo Cala Moresca perfectly reproduces an ancient Sardinian town, with its stone houses and narrow streets that meander through the village. All building materials used are rigorously authentic, from the tiles to the wrought iron window frames, carefully chosen ornaments and the juniper wood lintels, recovered from antique shops and enthusiasts to recreate the atmosphere of an ancient village in Ogliastra. Did you know one of the most popular beach destinations for UK tourists is less than three hours away? That’s about the same amount of time as a round trip to the cinema, but with a lot more sun, sea and sand. As another Travel Republic Hotel Awards 2017 winner, you can expect the best from the Crowne Plaza Vilamoura Algarve. The hotel is packed with a range of thoughtful amenities to enhance your stay, including a sports area, spa services and hairdresser. The Paraiso de Albufeira is well located in the centre of town, and is designed for the perfect family holiday, with the vibrant atmosphere of a typical tourist resort close by. Set on the Praia da Oura Beach in Albufeira, you can expect gorgeous views from this hotel. The Paraiso de Albufeira has a wide array of facilities and services for all the family, thus providing for a truly memorable vacation for the most discerning of guests. 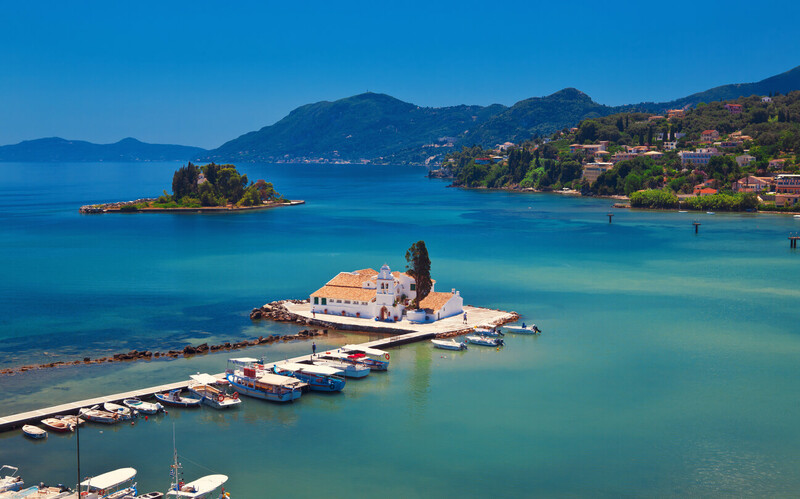 Corfu is a much loved holiday destination by us Brits. Just off the coast of mainland Greece, the south of the island is graced with some stunning beaches, whilst the north is known for its more mountainous terrain. As the second largest resort on the island, you’d be right in thinking the Aquis Sandy Beach Resort boasts a wide variety of facilities, including a mini waterpark, multiple swimming pools, a buffet-style restaurant and an open-air and indoor theatre. With its own private beach, the Roda Beach Resort and Spa is ideal for sun lovers. The hotel also features four restaurants, a beach bar, children’s pool and spa treatments. If you’re planning a family holiday to Corfu, look no further than the Alkion Hotel. With its kids centre, karaoke and live entertainment, there’s plenty to keep both adults and children alike entertained. Previous Previous post: How Many Of The 26 Caribbean Countries Have You Heard Of?